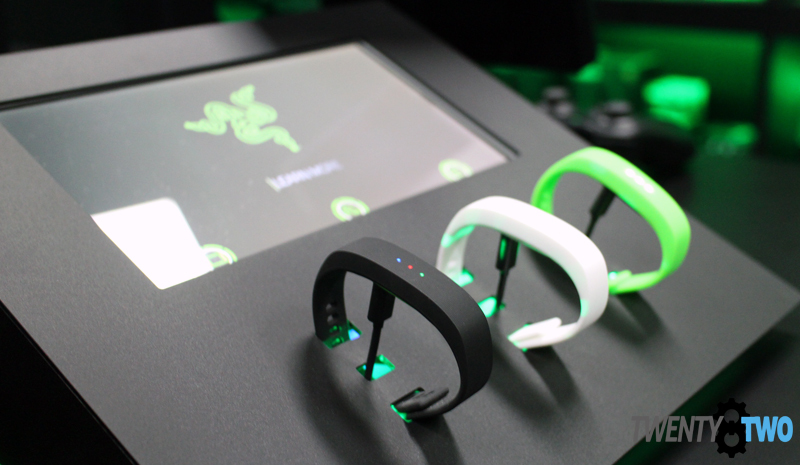 Itching to try out the latest products from gaming gear giant Razer? 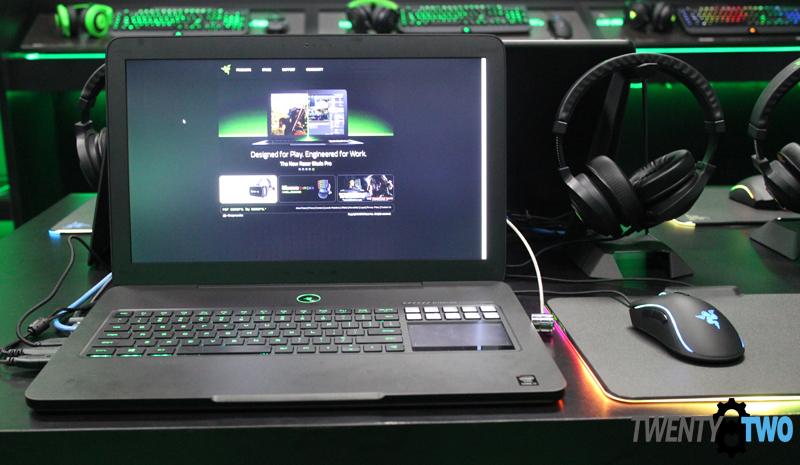 It’s time to scratch that itch, and head out to SM City North EDSA, to the country’s very own Razer Store. 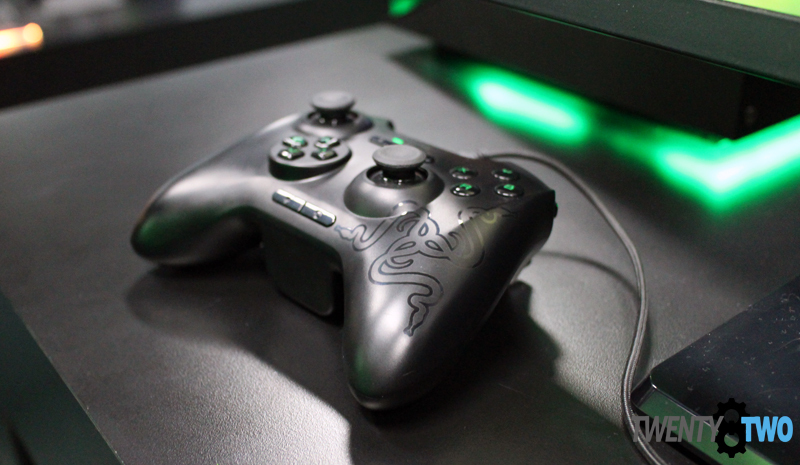 Razer has established itself as one of the biggest brands that cater to gamers. 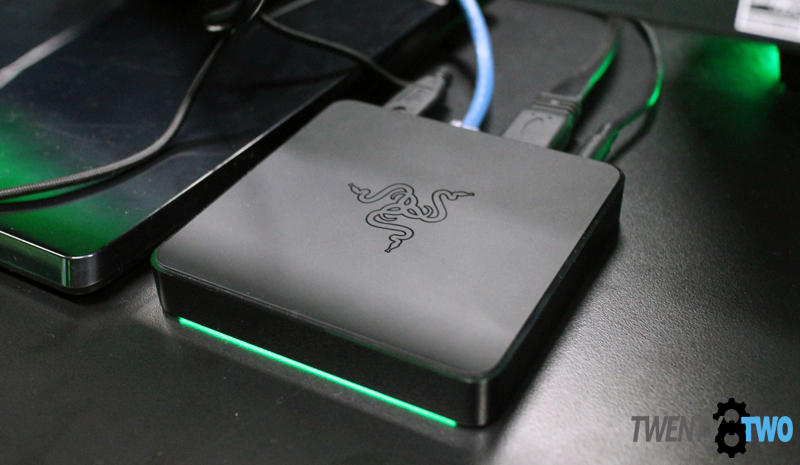 From peripherals, audio products, software, and systems, Razer has made its iconic three-headed snake a well-known visual in the world of gaming and popular culture. Thanks to the success of its first brick-and-mortar Razer Store in Taiwan, the US-based company crowdsourced the location of its second Asian store. An overwhelming number of Philippine gamers responded, and today – August 15, 2015 – the company officially opened its doors at SM North EDSA Annex. Part gaming cafe and part showroom, the Razer store is bathed in the brands iconic colors: black and neon green. On display and ready for gamers to try out are all of the company’s products: laptops, keyboards, mice, headphones, and more. 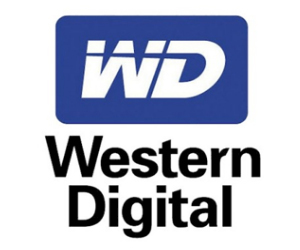 The store focuses more on the gaming experience through its products, and not selling. The store actually looks what a car showroom would look like for a Razer fan. “We want it to be a nexus for gamers to come and hang around. Gamers are welcome to come and get to know other gamers and get to know the games,” Tan added. 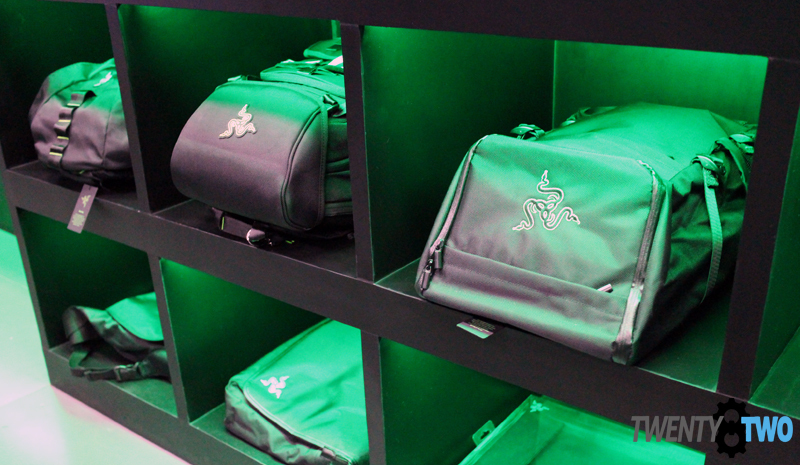 Aside from Razer products (including bags and clothing), expect product launches to happen right at the store as well as Razer-fueled tournaments and events, including invitationals from the big esports teams to meet and play with local teams. When it comes to product pricing, the CEO himself has assured that local pricing will be very close to US pricing, taking into consideration taxes and other factors. 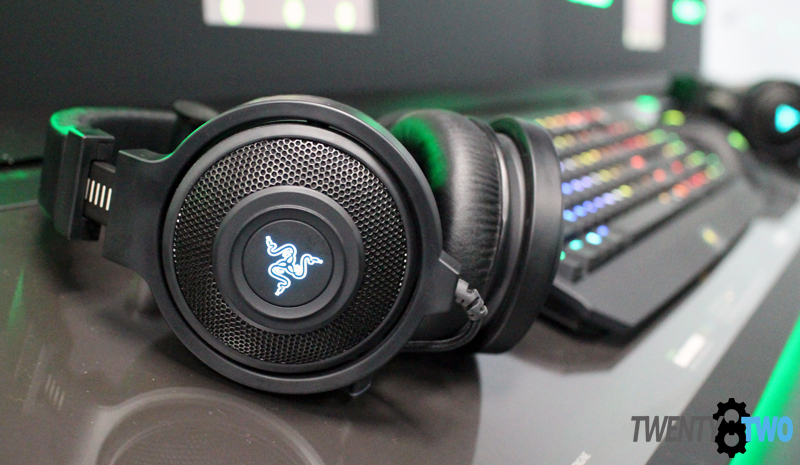 As for the brand, Razer has established itself as a top-quality product made by gamers for gamers. “We take our leadership position very seriously. We think we need to represent ourselves not just for gamers, but for non-gamers as well. 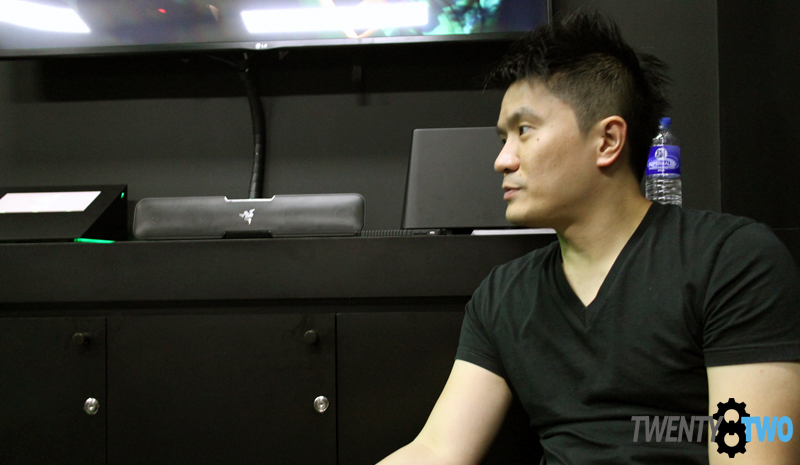 When people see the black and green they think of gaming all the time, it’s a huge responsibility,” Tan said. 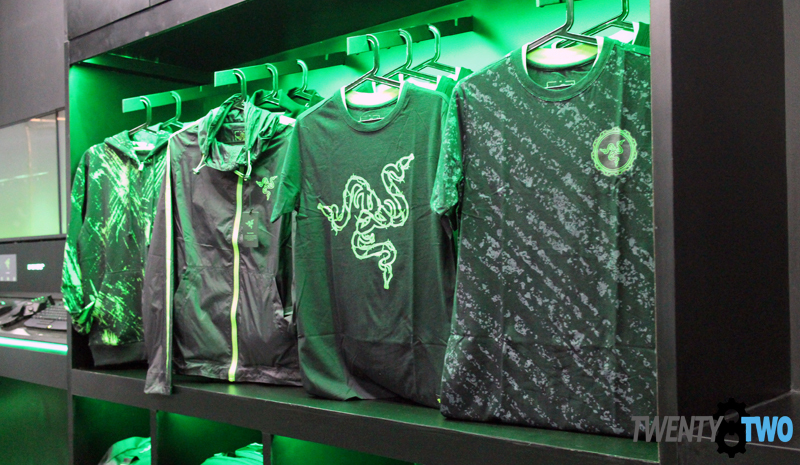 The Razer Store is now open at the 4th Floor of SM Annex building at SM North EDSA.